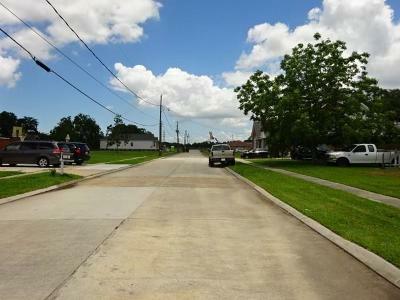 Large Lot to Build Your Dream Home!! 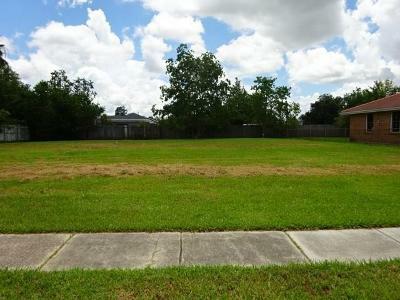 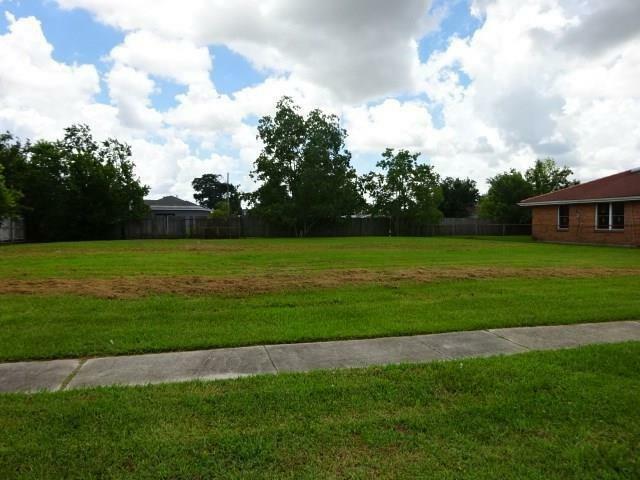 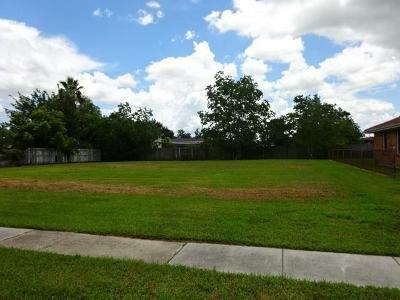 This double lot is perfect to build a large home and still have tremendous yard space. 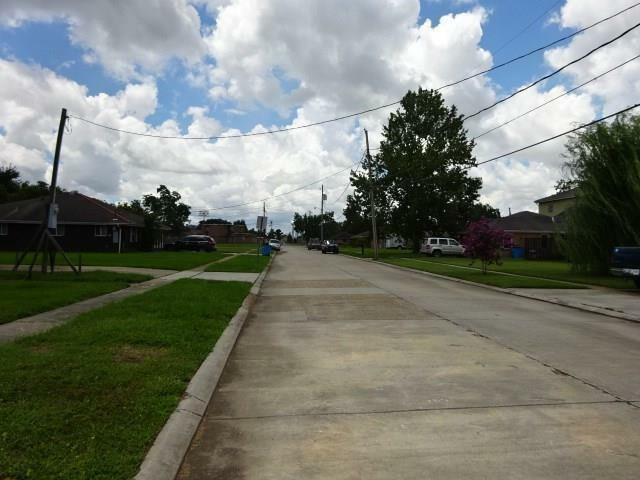 Come See All the New Construction in the Area!